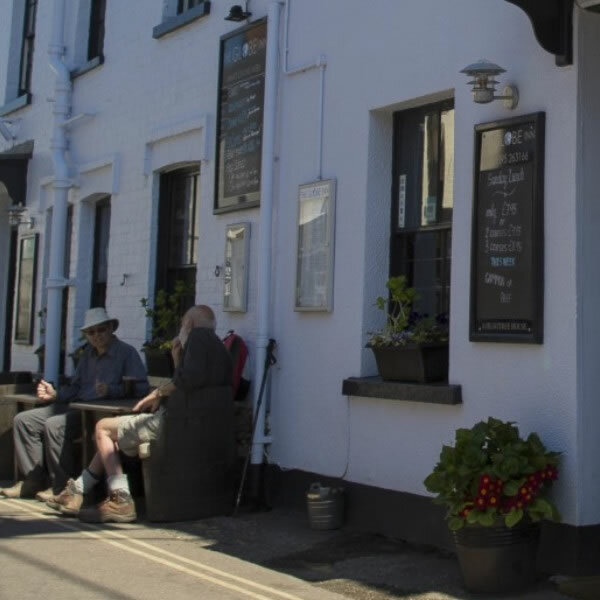 Local Pub and Restaurant in the heart of Lympstone. 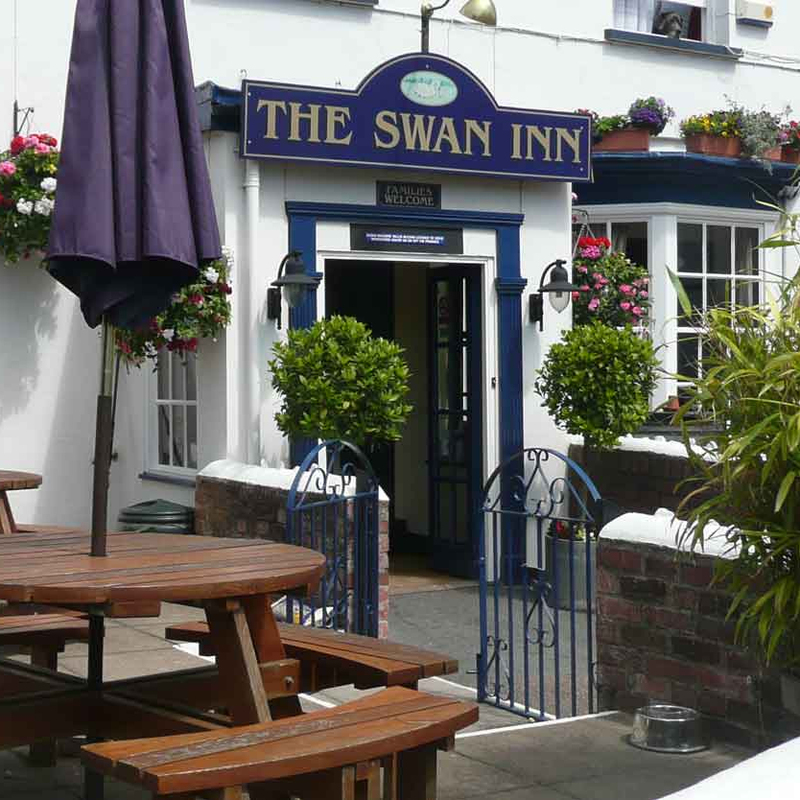 The Swan Inn in Lympstone relaunches in 2019 as the team behind River Exe Café takes over. 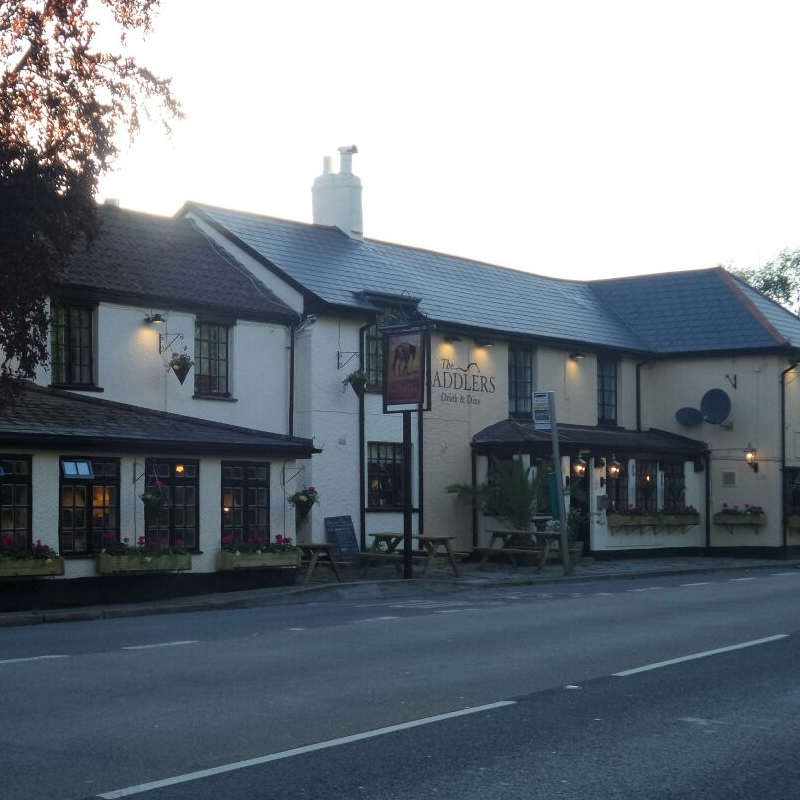 The popular Swan Inn, has been given a new lease of life, with a locally-sourced menu, a fine selection of craft ales, cider and wine, and the same lively atmosphere that has attracted locals, cyclists and revellers in for decades. Convenience Store including Post Office. Sustainably fishing the east Devon coastline, we sell our catch directly to the public from The Old Fish Store just by Lympstone harbour. Chartered accountant can provide financial budgeting and forecasting, cash flows, monthly reporting, annual accounts. 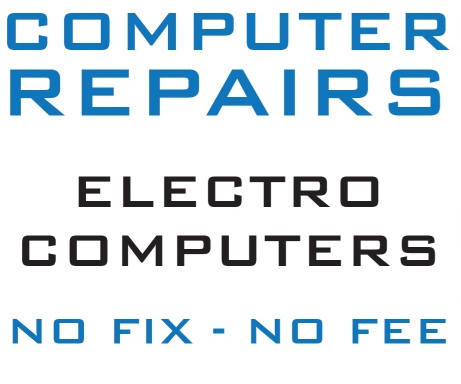 Over 30 years experience. Clock repairs for many different styles of clocks including: Wall Clocks, Westminster Chimes, Grandfather/Grandmother Clocks, Dial Clocks, Long Case Clocks, and Carriage Clocks. Free estimates and house visits. Commissions for PET PORTRAITS in pastel also undertaken. Make superb presents. (Examples of work can be viewed). Contact: Tracey Crompton, Greenways, Courtlands Lane, Lympstone. 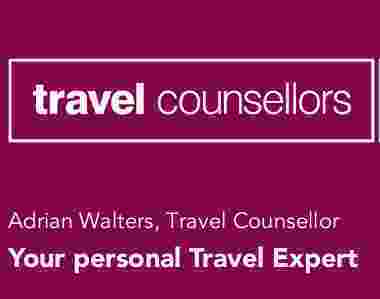 Residential letting, leasehold management and holiday cottage rental. Specialising in domestic work, Happy to do small jobs. Fully qualified and insured, all work guaranteed. No job too small. All work undertaken, from complete rewires to extensions, or simply changing a light fitting. Reliable, Ofsted approved childcare in a home from home environment. Spaces available for babies and children. Skilled teacher of all levels. Local Estate Agents based inTopsham. Excitingly different caterers for every event, large or small. 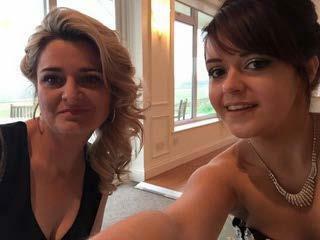 Buffets; lunch and dinner parties,; canapes; main course casseroles; salads; desserts or individual dishes to suit your personal budget. Nail cutting and treatment of corns, callus and verrucas. Toenail cutting and treatment of common foot health ailments, diabetic foot checks and advice, plus toenail reconstruction. 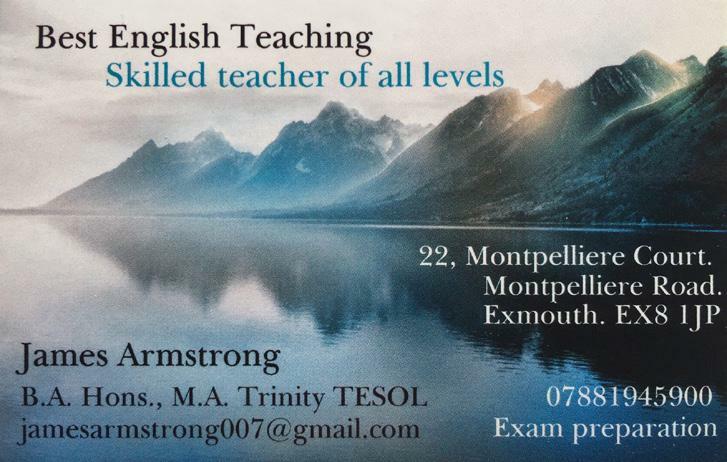 French and Italian tuition available with qualified and experienced teacher. Jenny is still digging for Oxfam. £10 per hour (all proceeds to Oxfam). 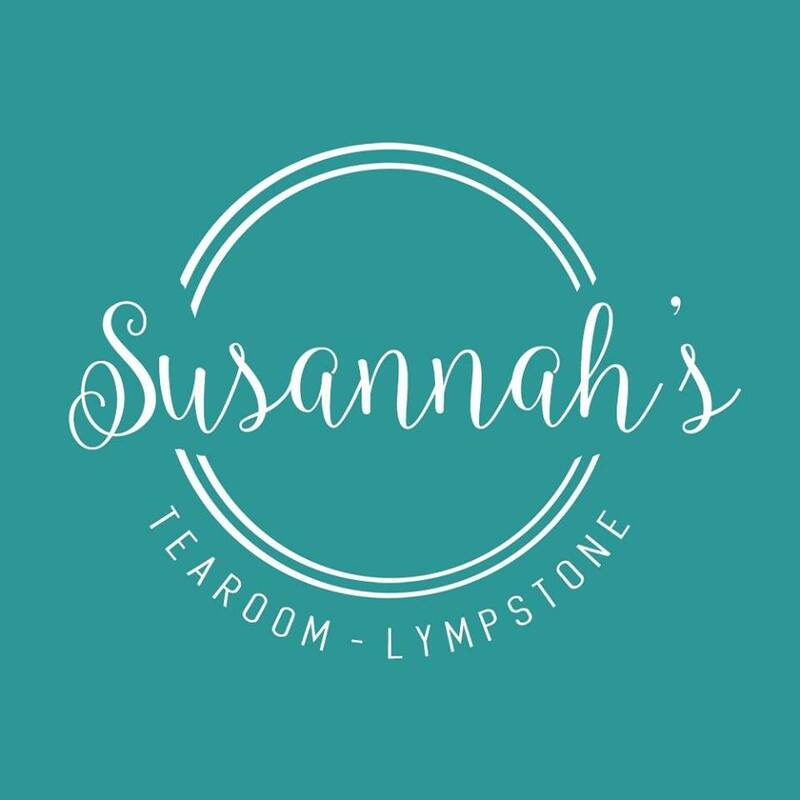 Based in Lympstone, Sarah brings top quality services to the home. Windows, doors, conservatories, roof line and general property maintenance. Interior styling services to make the most of your home. Local RIBA Chartered Architectural Design Practice. 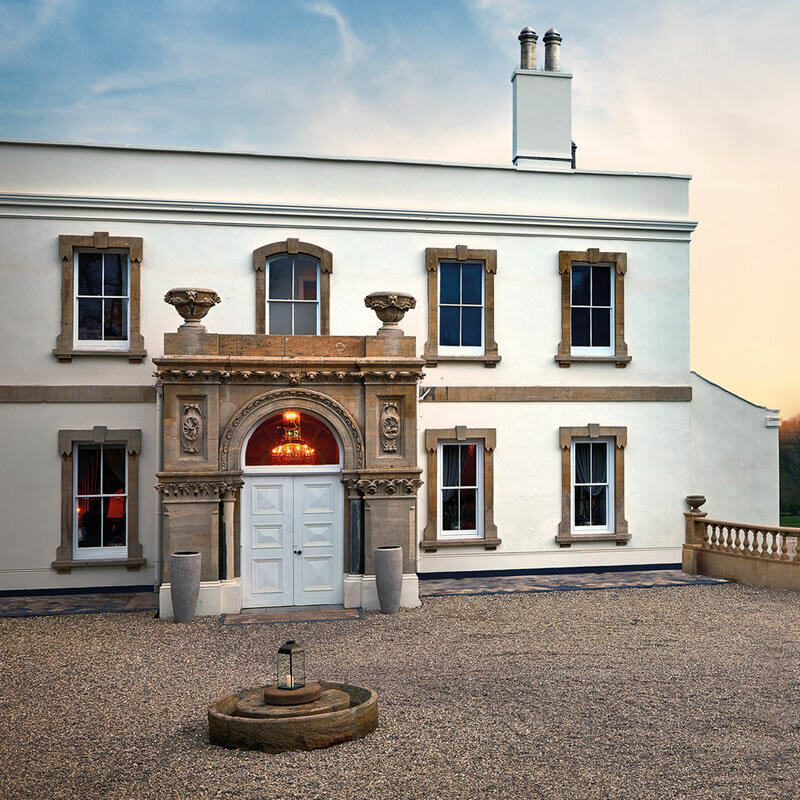 Offering Architecture, Interior design and Landscape design services on projects in East Devon and across the South West. 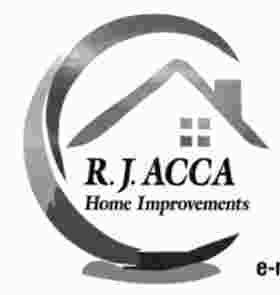 For superior quality home improvements and all types of building work and renovations, plus kitchen and bathroom installation. 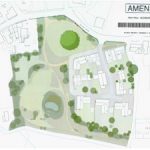 Contact: Jeff Crompton, Greenways, Courtlands Lane, Lympstone. Experienced tutor available to teach primary to GCSE level maths. Reasonable rates. We offer everything from cuts to colours & perms, in the comfort of your home. If you would like to continue using our services, or you are a potential new client, please get in touch. 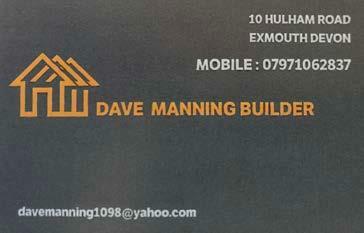 All aspects of plumbing, building, and roofing work undertaken. We specialise in disabled and independent bathing and living solutions. Wetrooms, ramps, lifts, grab rails. 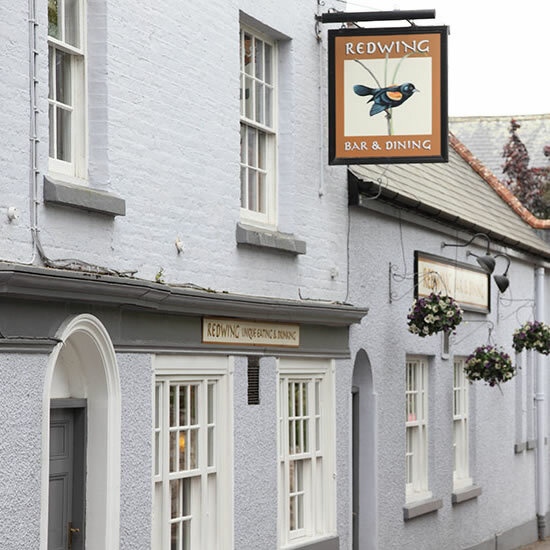 Catering for all occasions: - Weddings, Birthdays, Christenings, Anniversaries and Dinner Parties in your home. 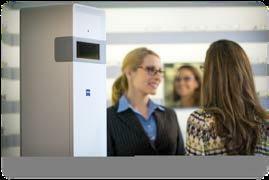 Comprehensive eye examinations & contact lens services. Benefit from optical excellence today at Topsham’s independent optician. 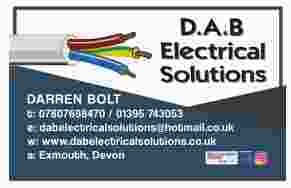 We provide a high quality, good value, prompt design and print service, based in Topsham. Silk screen, digital, wide format, litho printers, full design service including web and email graphics, digital forms. Brochures; posters; leaflets; flyers; newsletters; personal and business stationery; tickets; forms; folders; menus; labels; pads and NCR sets; wedding and funeral order of service; signs; banners; pull-ups and wrap display stands; window, boat and vehicle graphics; display signage; magnetics; vinyl lettering and stickers; promotional/advertising boards and stands. Printers of the Lympstone Herald. Painter/decorator and general maintenance. Over 20 years experience. Specialising in superior high quality interior painting and decorating. Reliable and trustworthy. No job too small. Free advice and quote. Lessons for all ages, beginners and improvers,, "purely for pleasure" and ABRSM exams to Grade 8. Theory to Grade 5. 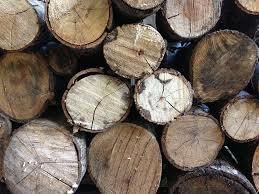 For all your framing requirements: also frame restoration and chair caning. Domestic ironing and cleaning services. Local lady. 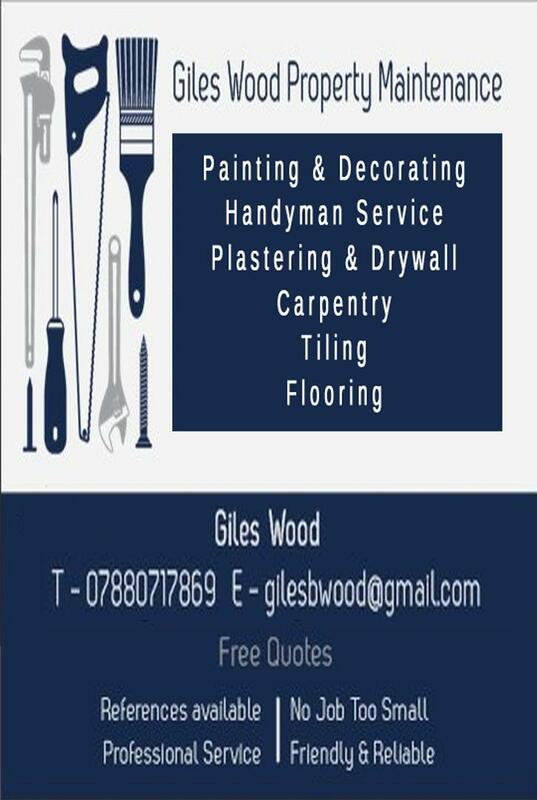 Carpentry, Flooring, Fencing, Gates, Decking, Bathrooms, Kitchens, General Repairs. Carpenter and Joiner, PVCU window repair specialist (replacement double-glazed units). Painting and decorating; Handyman service; Plastering and drywall; Carpentry; Tiling; Flooring. Free quotes. References available. Professional service. Friendly and reliable. No job too small. 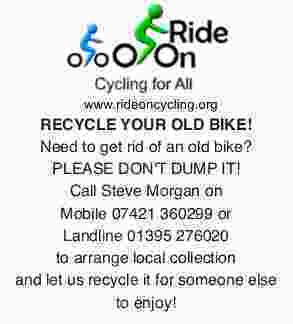 Ride On – RECYCLE YOUR OLD BIKE! Need to get rid of an old bike? to arrange local collection and let us recycle it for someone else to enjoy! 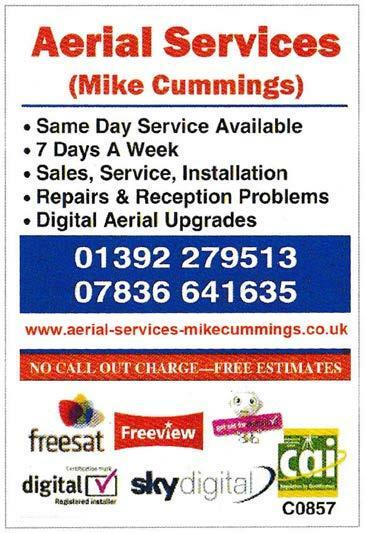 Specialist in roof tiles and slates, fascias and guttering, general maintenance, pest control, repairs. Fully insured. Calm Swedish massage and holistic therapy. Japanese rejuvenating face massage. Lovely beauty room, parking, appointments available. Fully qualified and insured plumbers. No call out charges, and free estimates.